Enter your email address and we'll send you instructions for creating a new password. Cut the time it takes to build monetization into your product. Our usage-based approach gets you up and billing in as little as one day. Cheddar is modern, decoupled billing. Our platform tracks customer activity first and applies your billing rules second.  That means you can spend more time iterating your pricing models without changing billing code. Integrate billing in hours, not months. Cheddar was created by software engineers tired of sitting in pricing meetings. 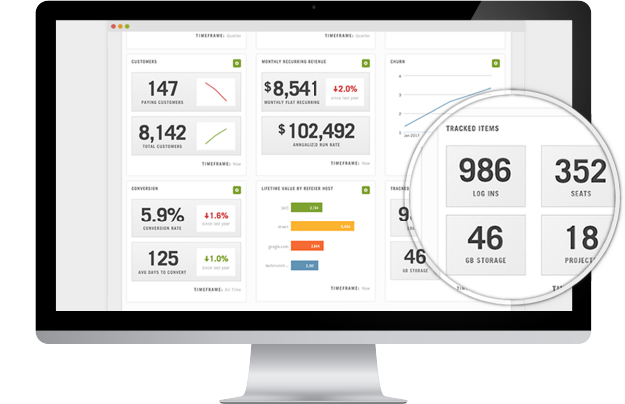 We designed our platform so your software only needs to know what activity to track, isolating pricing from the codebase once and for all. In just a few API calls, Cheddar manages all the complexity of billing and collections - including activity tracking, pricing, subscription management, overage, invoicing, external payments, processing, underwriting, SaaS metric reporting, customer communications, and revenue optimization. Start for free. No lock-in or hidden fees. Sophisticated monetization at a transparent and fair price. Only pay when you start billing customers. 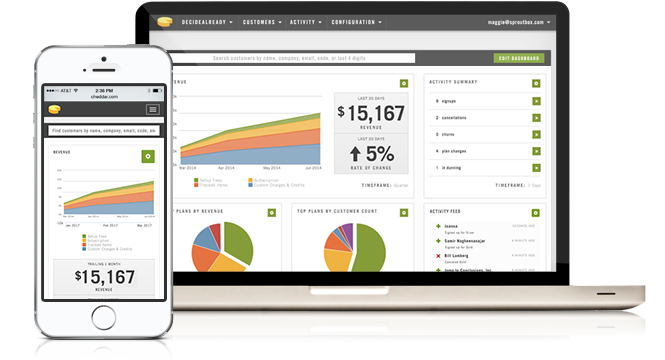 We believe billing is transactional and should never take a percentage of your revenue. We also believe there shouldn't be any surprise fees down the road. Single monthly fee, access to the entire platform. No surprises. Flat rate for each transaction we generate. Never a percentage. We bill for some of the best, join the list. WANT TO DO SOMETHING ELSE?